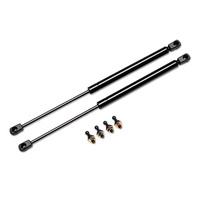 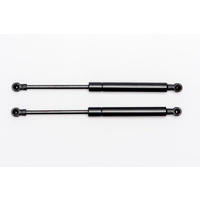 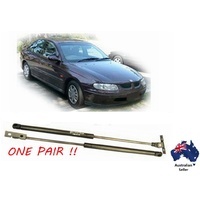 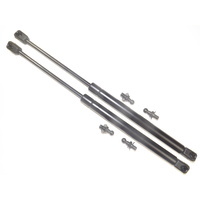 A new PAIR of Gas Struts, 315mm long between centres FULLY EXTENDED, pressure rating of 150N. 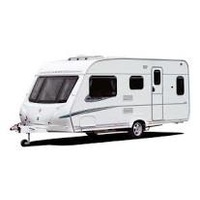 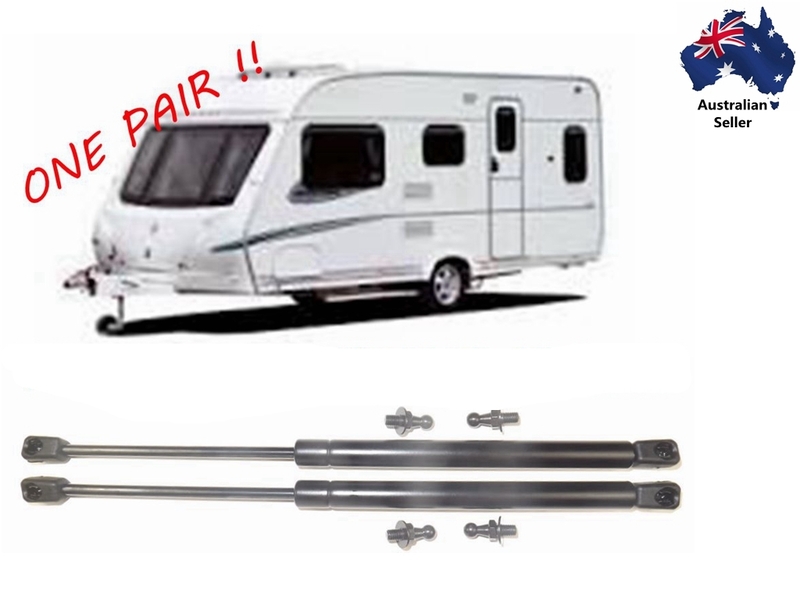 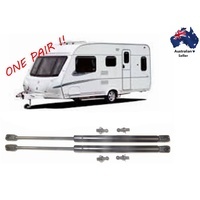 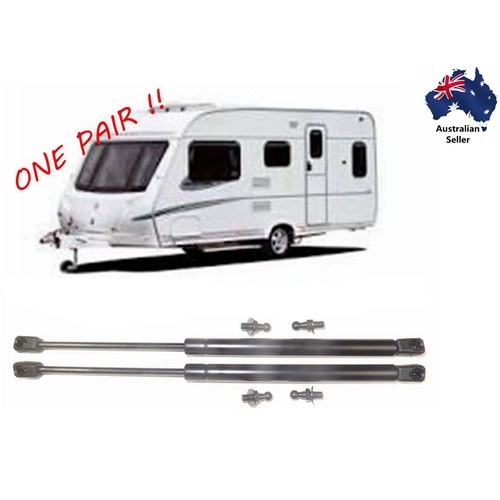 These struts are most commonly found on the boot, hatch and awnings of Caravans, including various Coromal and Jayco models. 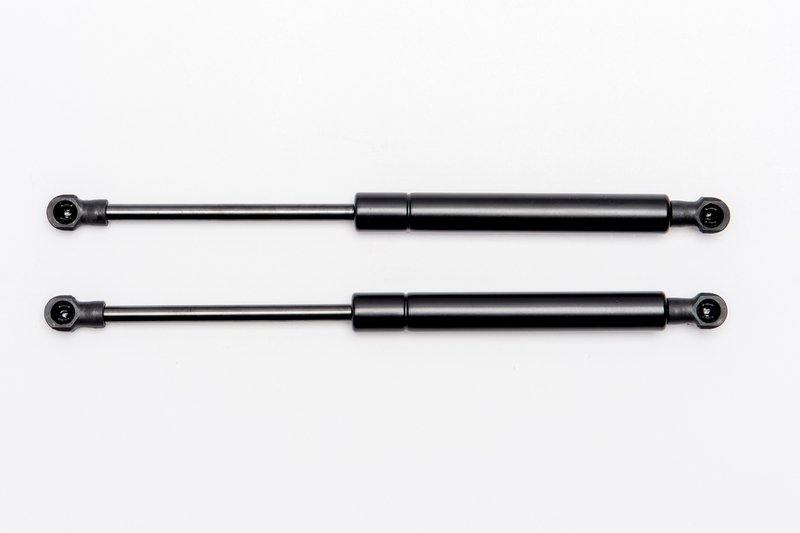 The struts come complete with new ball stud fittings, ready to bolt straight into place. 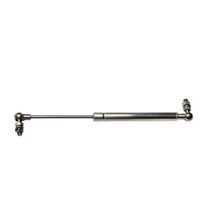 They are an ideal replacement for Stabilus part number 5031DG.